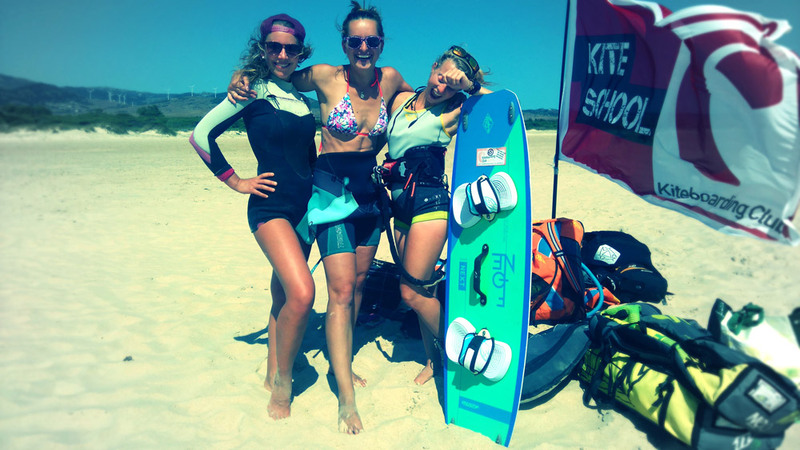 Kitesurfing in Tarifa - SurfersResidence - The Best Surfer House in Tarifa! 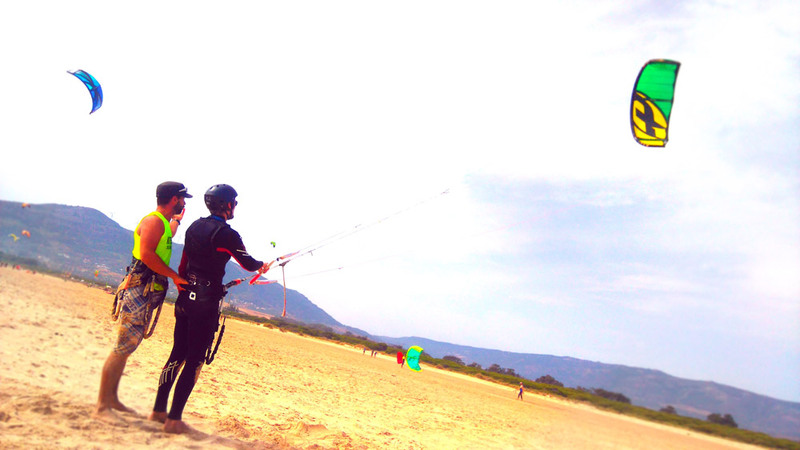 Choose between our three kite-camps suitable to your ability. 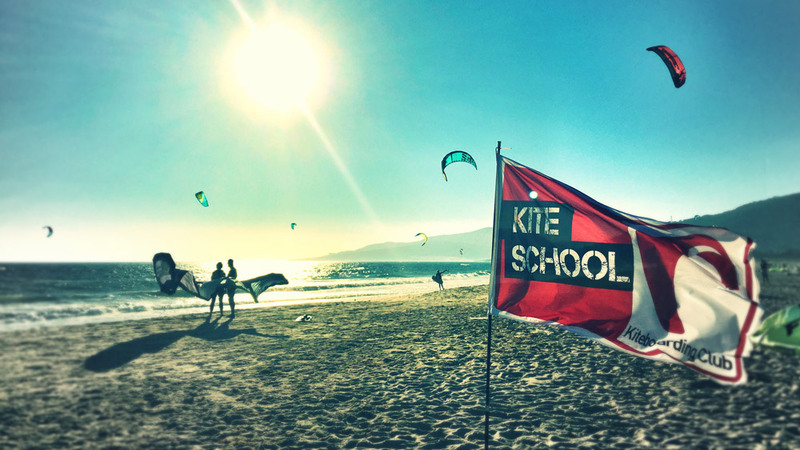 The Kiteboarding Club Tarifa offers you professional, basic and advanced training with modern equipment and VDWS-certified teachers. Therefore, you get fast and safe instruction with a lot of fun on the board. The aim of KBC concept of sustainable training is that you’ll be able to practise independently and safely after the course. No wind programme includes in the price: surfing, Stand Up Paddling, wakeboarding and mountain biking. Plus BBQs on the SurfersResidence roof top terrace and attractions in town.